This afternoon, just hours after Samsung announced a global recall of the Galaxy Note 7, the company has revealed an exchange program for all current owners of the phone. The program kicks off today and the details of it are as follows. If you are worried about your Galaxy Note 7 (and you should be on some level), you have two options as of right now. You can exchange your Galaxy Note 7 for a new Galaxy Note 7, although, carriers won’t have new ones until next week. 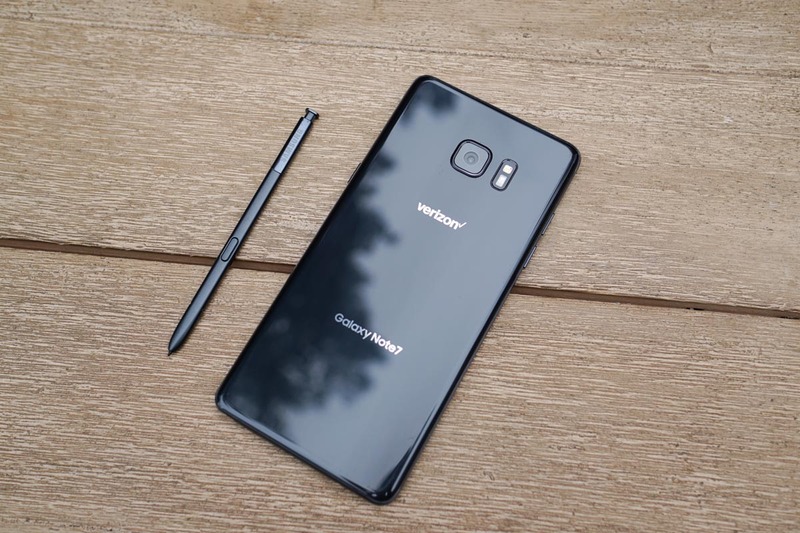 You can exchange your Note 7 for a Galaxy S7 or Galaxy S7 Edge and replace any accessories you picked up for it with new ones for your new phone. You will also receive a refund on the price difference between the Note 7 and the S7 or S7 Edge, whichever phone you choose. As an additional gesture of appreciation, Samsung will hand out $25 gift cards or bill credits from select carriers. To see which options you have from your specific carrier, check out this updated post. To take advantage of this exchange program, Samsung is telling customers to contact or visit the outlet for which you purchase the Note 7. You can also call Samsung at 1-800-SAMSUNG to get the exchange process going or to have questions answered. While there have been only a small number of reported incidents, Samsung is taking great care to provide customers with the support they need. Samsung has identified the affected inventory and stopped sales and shipments of those devices. For customers, who have Galaxy Note7 devices, Samsung will voluntarily replace their current device with a new one from today. That does indeed make it sound like Samsung has narrowed the battery cell issues down to specific units, but their press release also suggests that everyone with the phone should call in or contact their carrier. We’ll see if we can get further clarification.